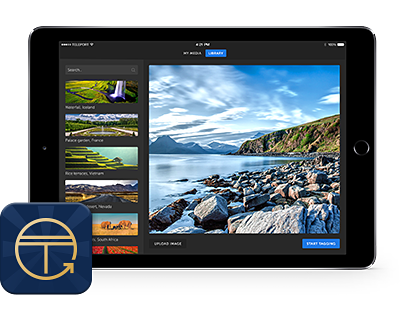 Add text, web link, video & audio hotspots on top of your image and 360 content. 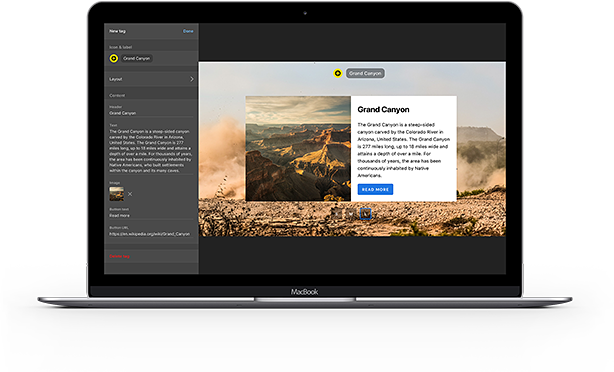 On thinglink.com, edit images, videos and 360 photos in one place. Explore content created by others. 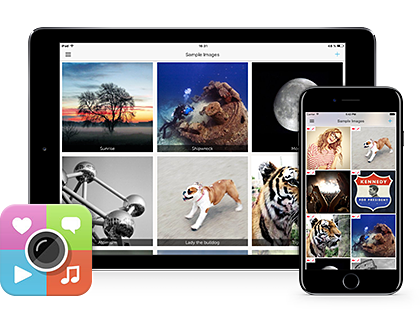 Use the ThingLink mobile app to tag images on smartphones and tablets. Operating in Finland and USA, our team is passionate about developing new innovative ways for visual storytelling with interactive media. Once a month we will send 10 best examples of similar interactive media content that has been hand-picked by ThingLink team.